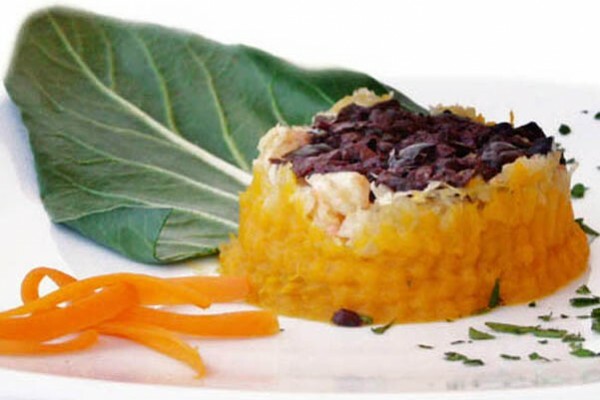 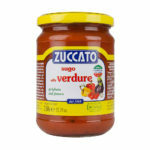 Ready Sauces: easy, fast, but most importantly delicious! 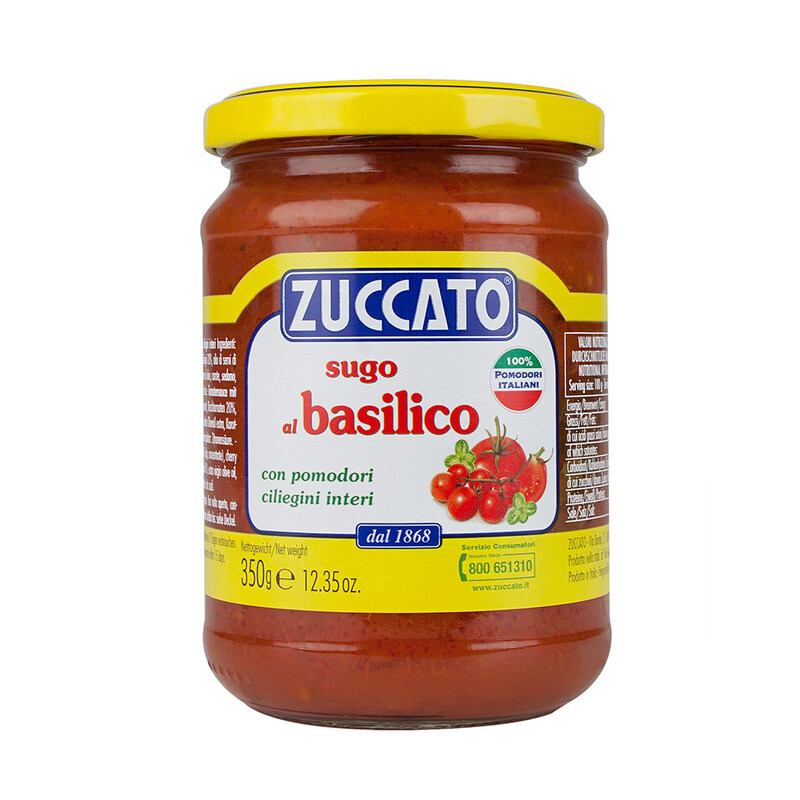 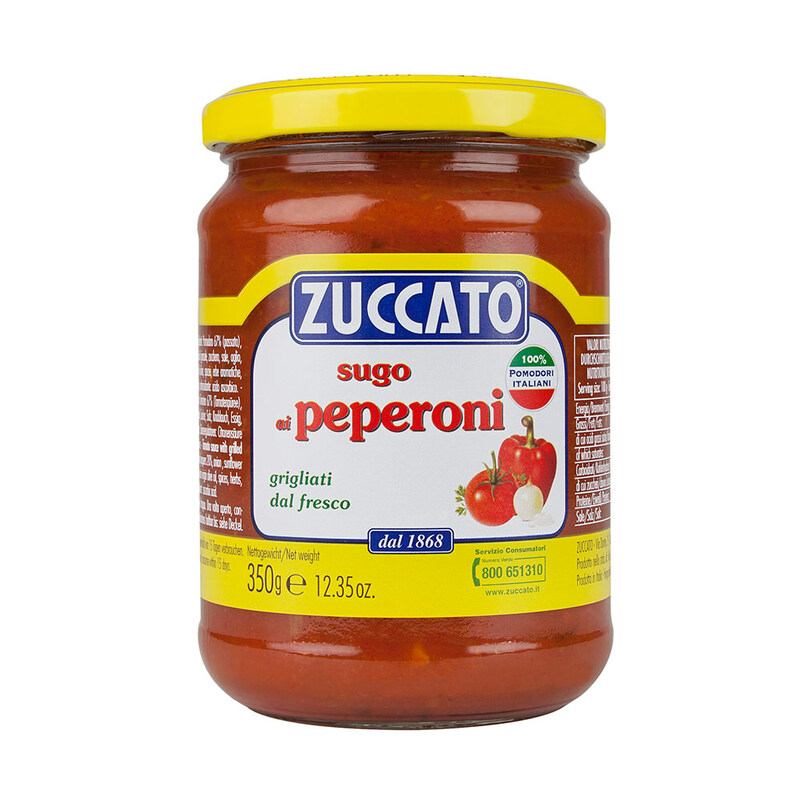 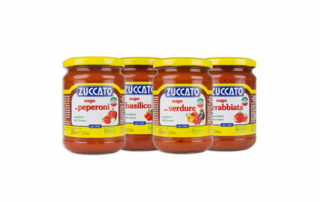 The new ready sauces Zuccato are the ideal way to bring in your home all the deliciousness of the classic Italian sauces. 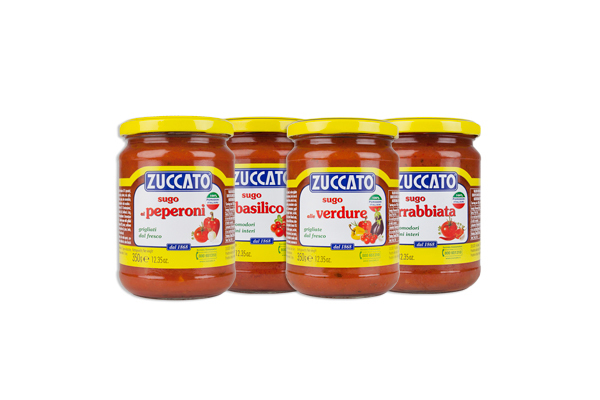 Ready to be enjoyed, add them to your favorite pasta and you are done! 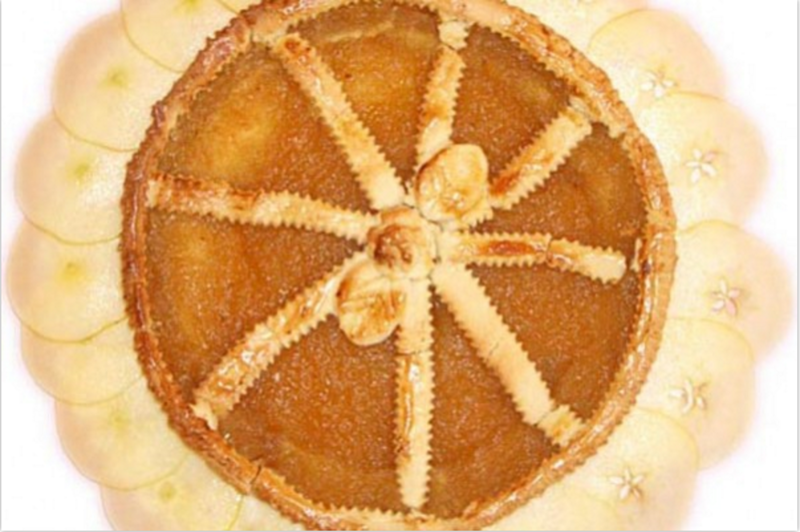 For anyone that doesn’t have much time or is too busy. 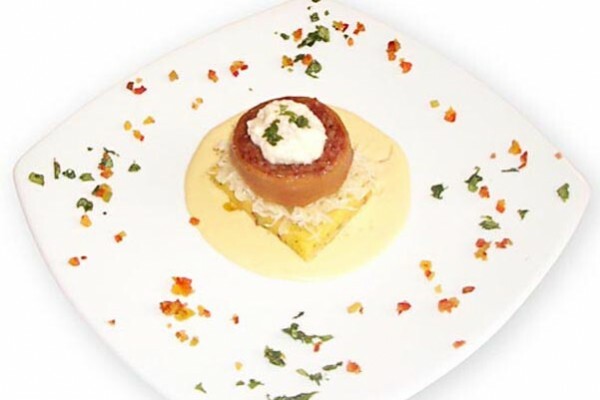 Classic Zuccato quality in a brand new line of products.